Vroom! Keep your ride in tip top shape with these offers from Mr. Tire! 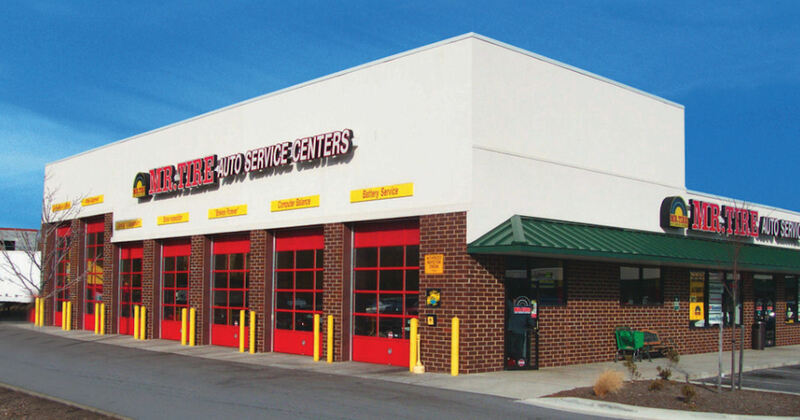 Visit your local Mr. Tire to get a free flat tire repair, free tire rotation and inspection, free TPMS check and a free battery and charging system test with the coupons on the linked page. Visit the linked page and scroll through the list for the free service offers (there are many other money off savings available too!). Expires 2/14/17. Trying to get organized? Try a new Planner or Calendar!